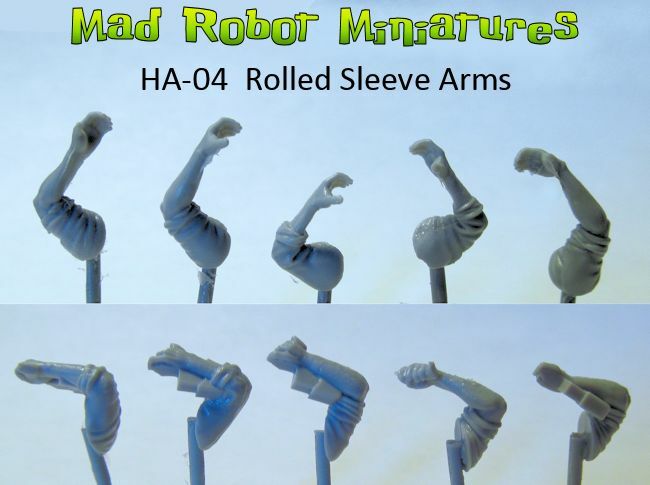 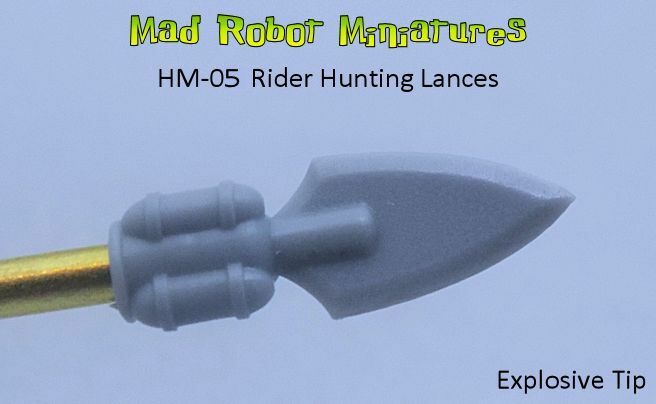 Canteens [HP-08] - $2.25 : Mad Robot : We Likey Minis!! 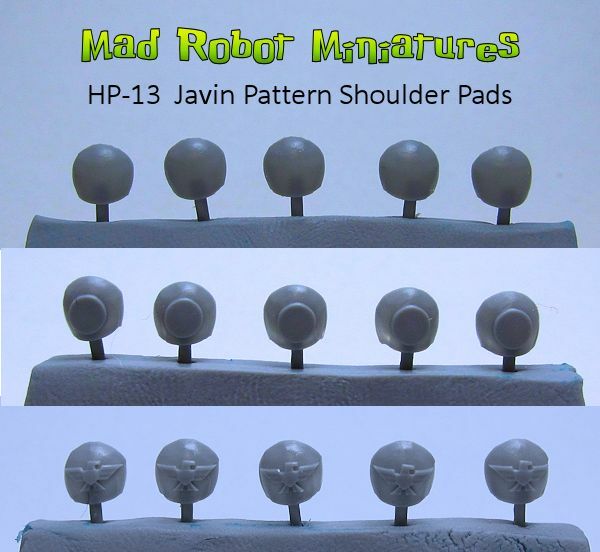 10 Canteens. 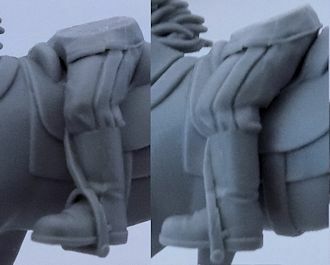 Cast in resin, this product is sold unpainted and should be washed in cool, soapy water prior to painting.